For a romantic dinner, order a charcuterie board at Basalt. If you’re looking for a casual pub-setting to dine with friends, try the spicy, tangy burger at Beacon. 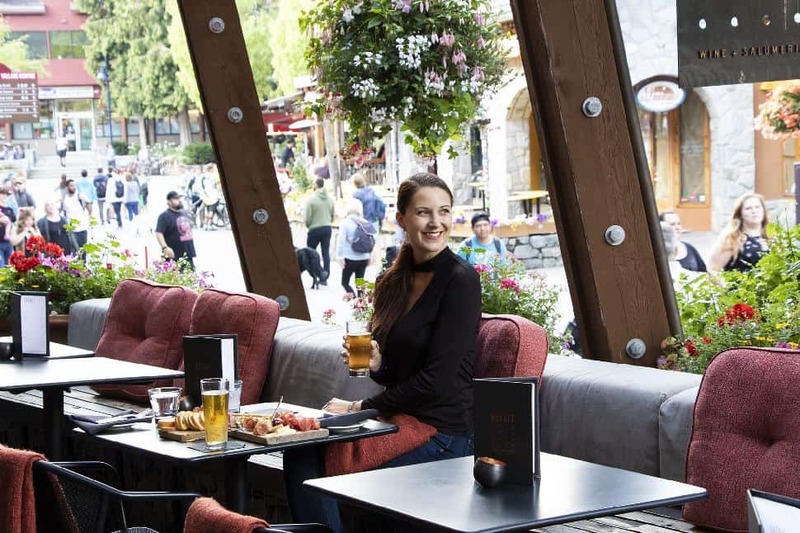 Both spots offer heated patios, perfect for people-watching. 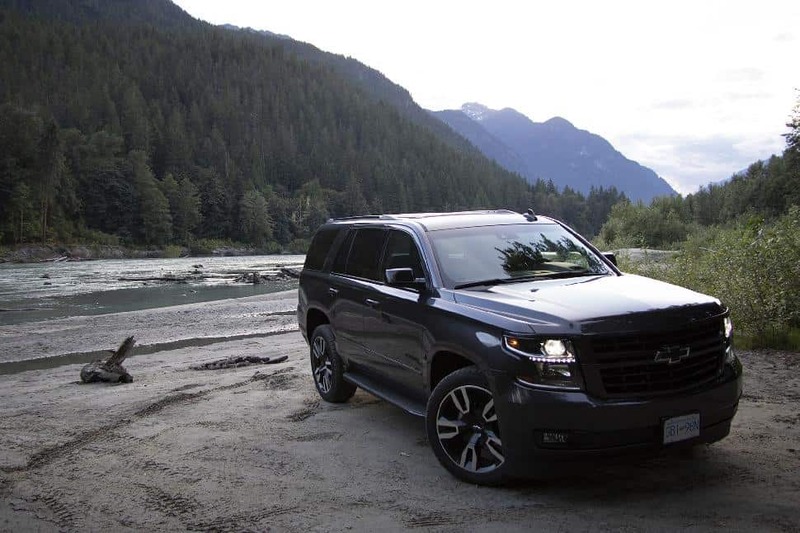 Chevrolet hooked us up with a 2018 Tahoe to drive from Burnaby to Whistler to the Squamish River to Rubble Creek (Garibaldi Lake trailhead). The parking lot gets extremely busy on weekends, so arrive early or be prepared to wait until the previous night’s hikers descend. Luckily, this full-sized SUV is equipped with all the parking and driving assist you could dream of, so this wasn’t an issue for us.